Connecting terminals are suitable for the conjuncton of wires. cables in the distribution equripment and the electrical equipment. 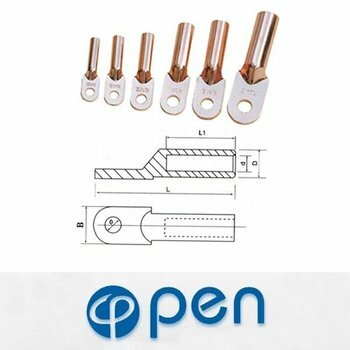 DT series of copper connecting terminals with copper bar(T2).